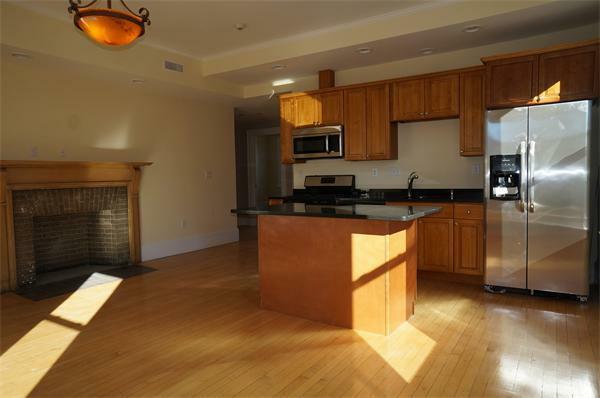 Amazing apartment boasts 2 bedrooms, 2 baths and gourmet kitchen with granite counter tops and stainless steel appliances. It is located on the 4th floor (top floor) of an 8 unit building. 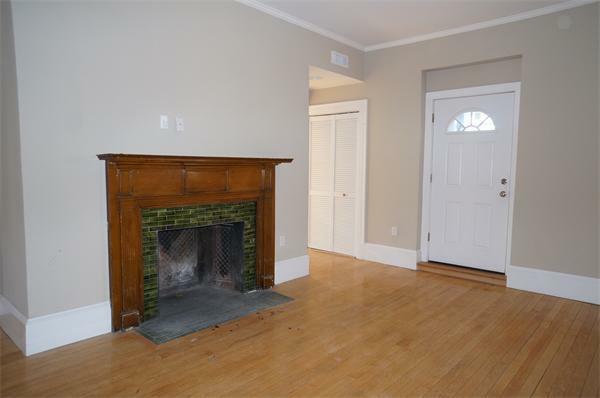 Featuring antique fireplaces, decorative crown moldings, high ceilings, hardwood floors, central air/heat, washer/dryer in unit, exterior deck w/ views of Boston skyline and an enclosed shared courtyard with gazebo. 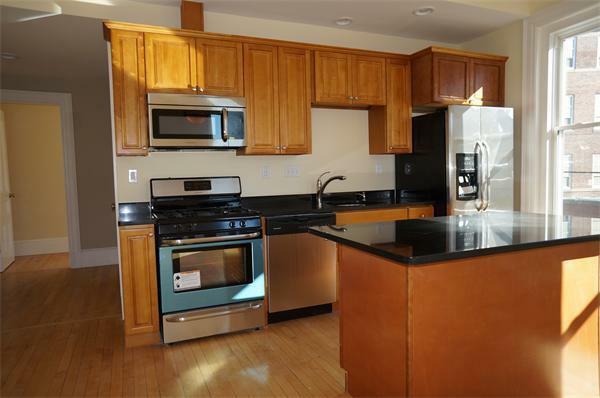 Conveniently located close to bus-lines & highways and just minutes to Downtown Boston. Pets negotiable, no smokers. Night time parking allotted for 1 car & street permit parking available. 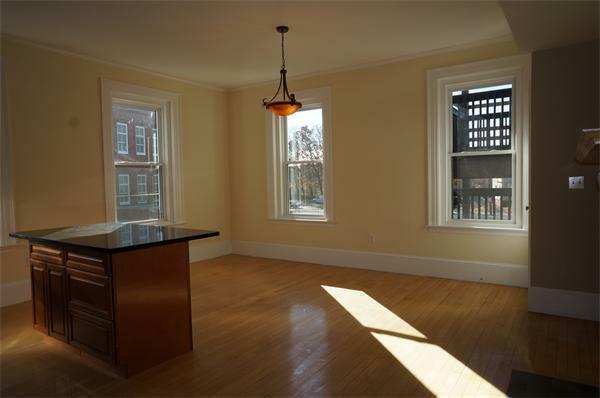 Short term and/or furnished rental available for an additional cost. Pictures are of a similar unit in the same building. Available now. Listing courtesy of Lena Haslam of Keller Williams Realty. Listing provided courtesy of Lena Haslam of Keller Williams Realty.